I have had more of a chance to play WipEout HD this weekend between Mega Man 9 sessions (and being sick, not feeling like going outside). WipEout HD is a gorgeous futuristic racing game that runs at a full 1080p and 60fps frame rate (most HD games if I recall correctly, run at 720p and 30fps). Well mostly 1080p, in order to keep a constant frame rate, the game dynamically scales the resolution, dropping it when necessary; It’s really an ingenious solution. 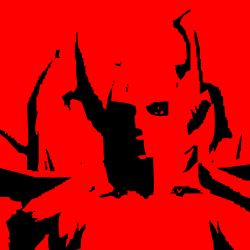 Since the game moves so fast, the scaling isn’t noticeable by the human eye. It runs buttery smooth. From what I understand, the tracks, vehicles and music are remastered selections from the PSP WipEout games. For $20 you get eight tracks (sixteen if you count the reverse tracks), a campaign, five modes and local split screen multiplayer and online play. Eight tracks may not seem like much, but between the campaign, difficulty, and what not, I don’t think anyone is going to get bored any time soon. Of the five modes, Single Race, Tournament, Time Trial and Speed lap are pretty self explanatory per any racing game ever created. I haven’t ever seen zone mode before, it’s an endurance test. The goal is to stay alive as your ship continuously accelerates. I haven’t played through all eight of the single player campaign stages, but so far, the difficulty curve seems to be fairly smooth and balanced (so far. I hear that it gets fairly hard towards the end of the campaign). The music is nice if you like upbeat techno and electronic music (what else would you race a futuristic racing game too?) If you don’t no big deal: WipEout HD is one of the only games on the PS3 at the moment that supports the use of custom soundtracks. So rock out and race to Vanilla Ice if you wish. There is also a photo mode, allowing you to take and edit screenshots of anything and thenretrieve them off of the PS3 photo menu. 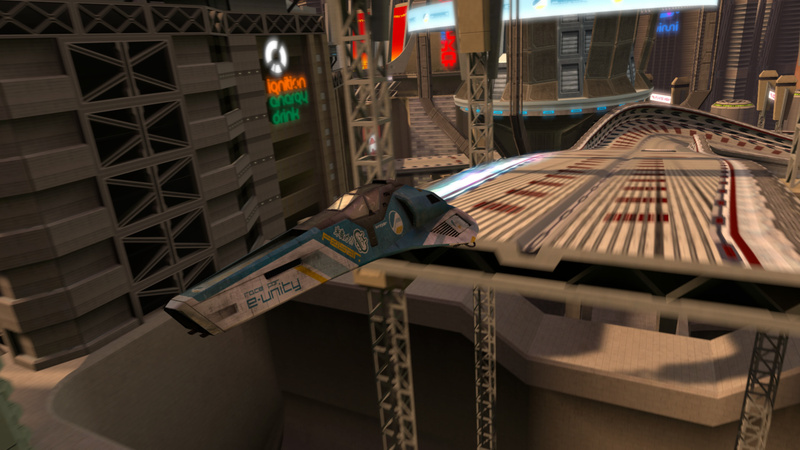 There’s a feature enabled by default in WipEout HD called pilot assist. What it does is prevent you from constantly brushing up against the track walls (try turning it off, the game becomes like, 100x harder). It does though, drop your speed slightly (5% is what I heard) when it kicks in. So in other words, it theoretically makes the track narrower. Veterans might want to turn it off. Otherwise, it’s a very much welcome feature to newbies like myself. Though WipEout HD is technically a derivative game since I guess there’s not a whole lot that’s brand spanking new if you are a fan of the PSP games. Everything though is so incredibly polished. I do mean everything; it looks great, plays great, and is filled with fun little things. It is also very much a traditional racing game. 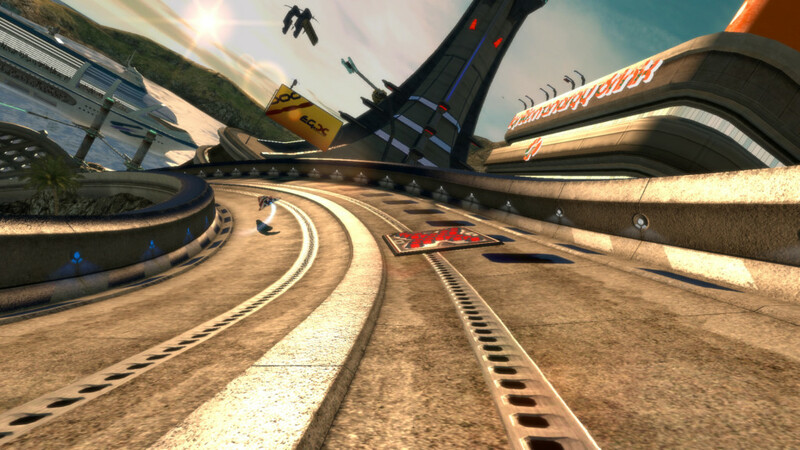 So, if you don’t generally dig racing games, WipEout might not do it for you. Otherwise, it’s well worth the $20.